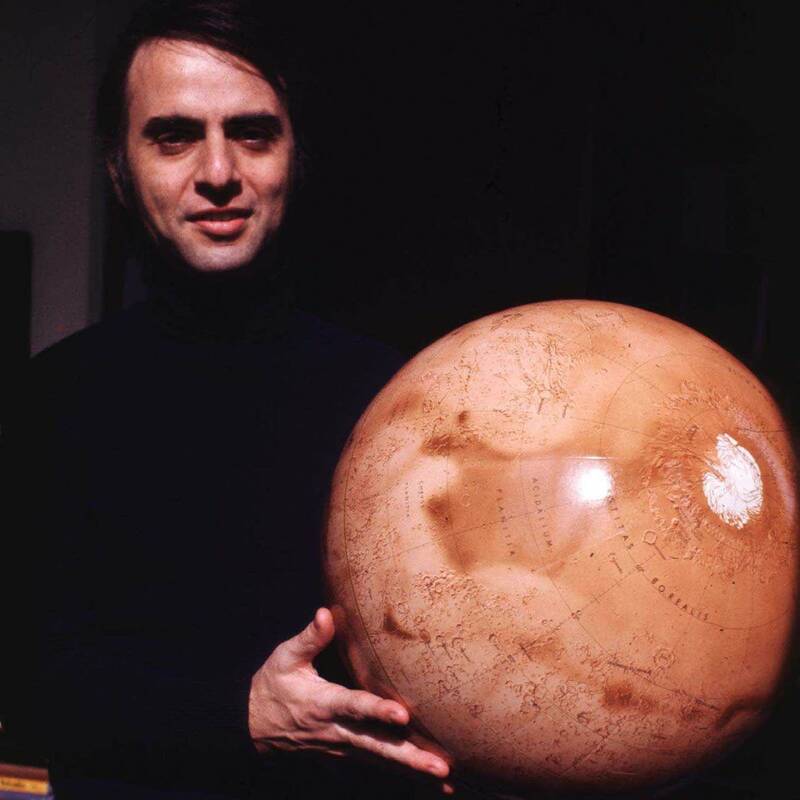 Friday, November 9th would have been Carl Sagan's 84th birthday. A consummate science communicator, Sagan shared visions of billions of stars and a tiny blue dot. 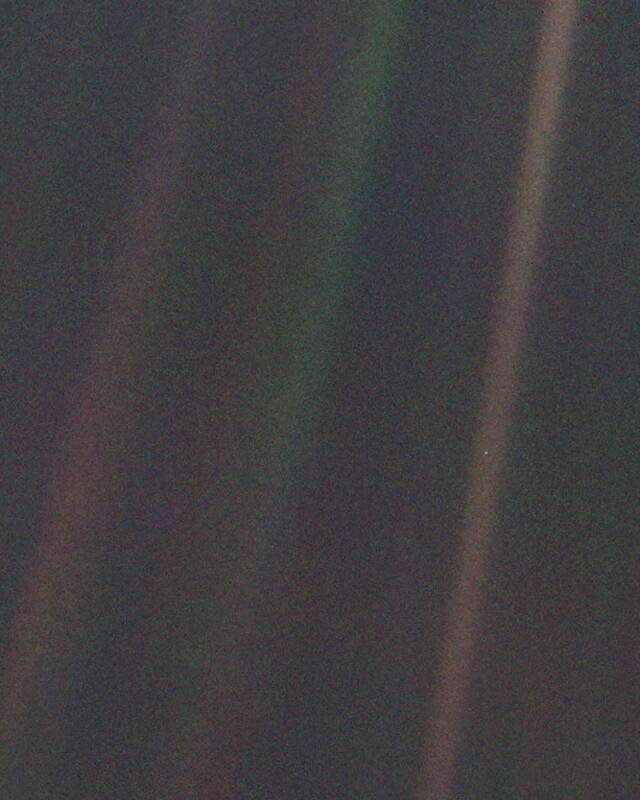 During the Voyager 1 mission, Sagan advocated for an image to be taken, not an image of scientific value, but one of perspective. Eventually, nearly a decade after being proposed, an image was taken. It did not look forward into the unknown, but looked back, back to the world that hurled the probe into the space between places. While Sagan died in December of 1996, his irrepressible enthusiasm for exploration, understanding and sharing knowledge has continued to resonate. 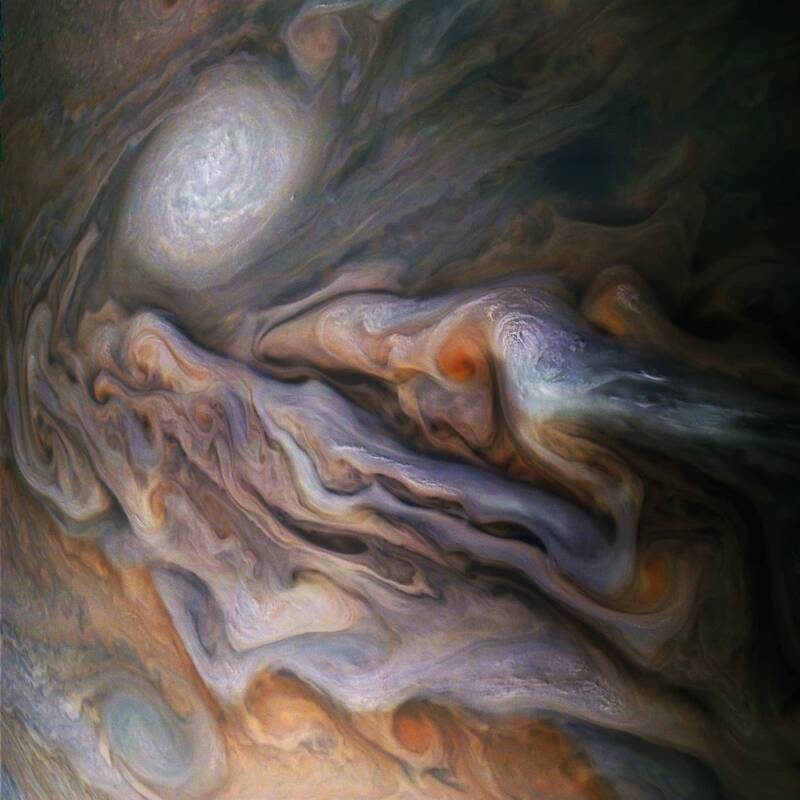 Continuing that path of exploration, NASA's Juno probe continues to tear across the skies of Jupiter, snapping photos along the way as if hurtles towards a firely end in a predetermined deorbiting to prevent the contamination of the moons of Jupiter that may support life.